polish fixation: Barielle Sweet Treats Collection! I know it's been quite a while since I last posted, and I apologize for that. I was caught up in a whirlwind of wedding planning! 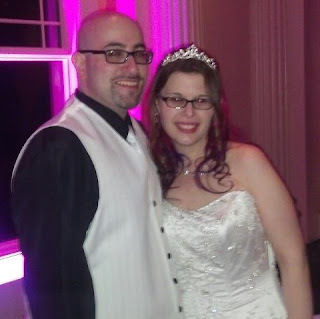 So now that the wedding has come and gone, I can try to get my focus back onto my blog! Today I will be sharing swatches of the Sweet Treats collection by Barielle. I was excited when the rep from Barielle sent these to me to review because the colors looked so fun and I knew they'd be perfect for spring and summer! Banana Drop is a light yellow creme. I needed three coats for the opacity pictured. Not my favorite of the collection but it is a fun color if you enjoy yellows, they just don't compliment my skin tone very nicely. Blue Cotton Candy is an amazing teal shimmer! I got so many compliments when I wore this one. It really only needed one coat but I used 2 out of habit. 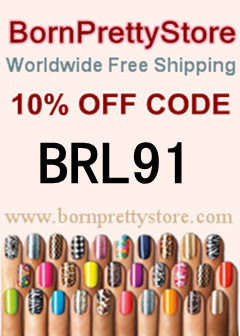 The formula is just amazing, as with almost all Barielle polishes I have tried. Love it! Green Apple Chew is BRIGHT! Perfect 1-coat formula (but 2 are pictured), and this is just a fun and bright color! Lilac Jelly Bean is a soft lilac creme. Two coats and it was good to go. Barielle polishes apply so evenly and nicely for me, the formula really is addicting! I think this would be a great underwear polish for many pretty glitter toppers! Orange Parfait is a creamy coral orange. Two coat formula, applied just as nicely as all the rest of the collection. 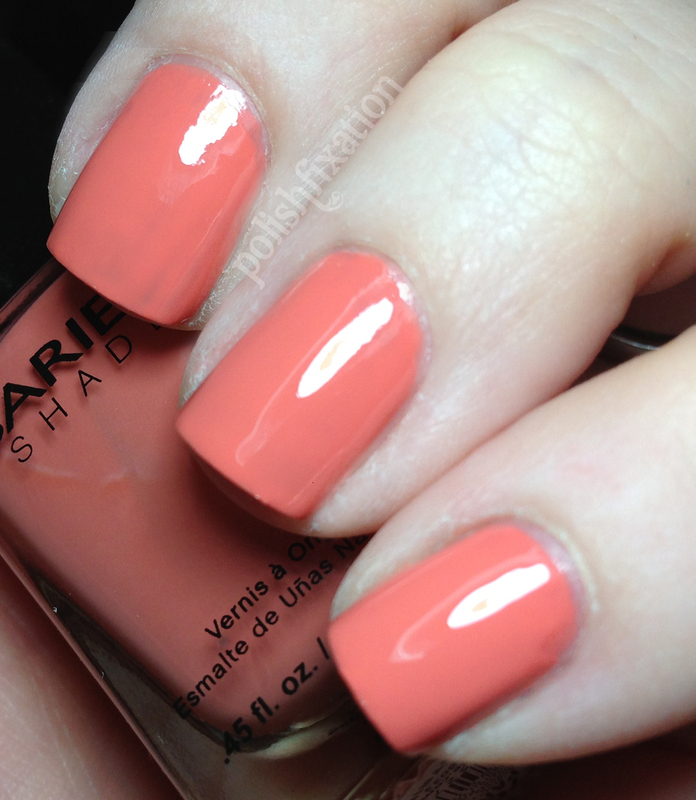 Perfect spring coral! I am, once again, pleased with Barielle's latest offerings! Welcome back!!! Any pics of your wedding nails? Congratulations to getting married! Green Apple Chew is stunning. Love it! The polishes will look great in summer.